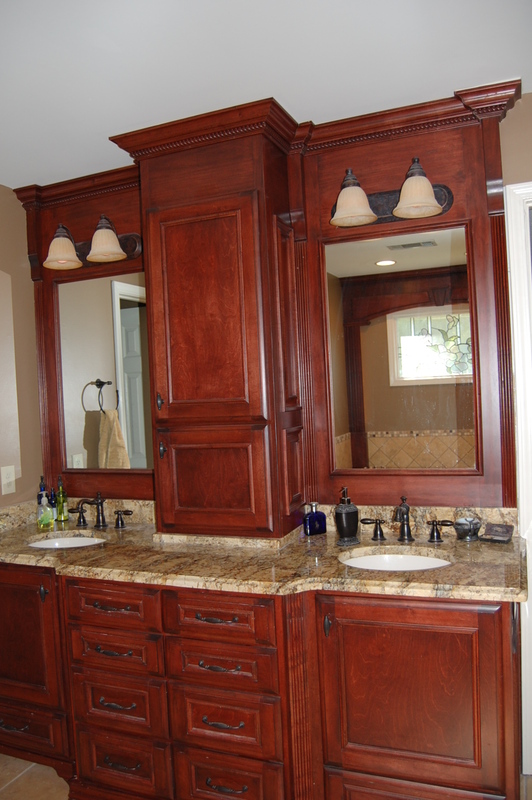 Vision, determination, dedication and natural talent are just a few of the characteristics Jeff Salentine and their team of skilled craftsmen utilized while starting J.S. 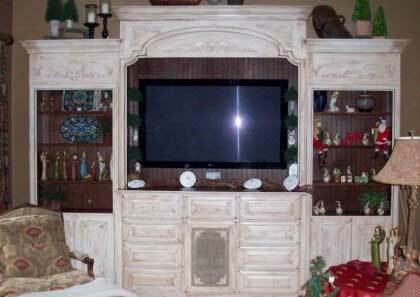 Designs Shop, LLC over 15 years ago. 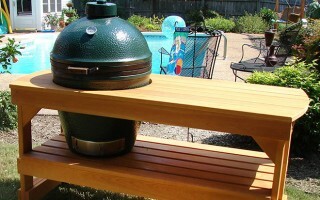 JS Designs Shop Ceramic Grill Tables are built to accommodate all major ceramic grills and sizes – Big Green Egg, Kamado, Primo and more. 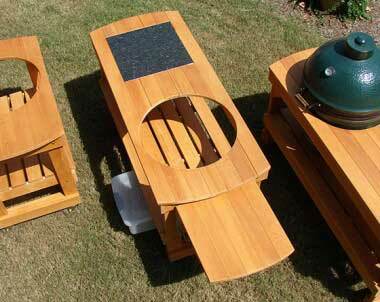 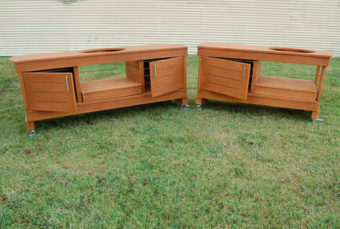 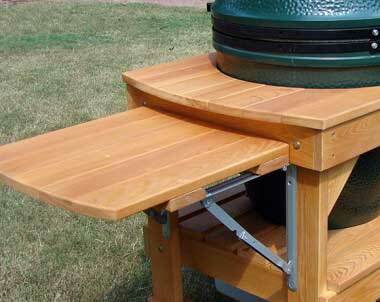 Got an idea for a grill table? 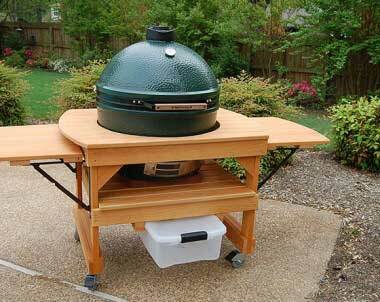 We custom build grill tables to handle multiple grills and grill sizes. 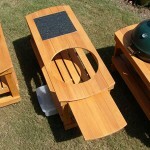 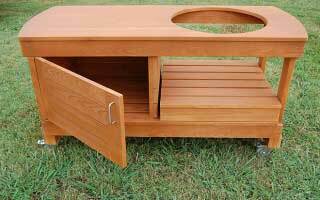 All grill include installation instructions with diagrams and are easy to assemble. 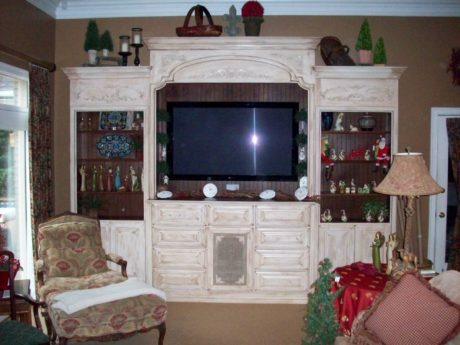 “WOODWORKING at it’s finest.” that is our mission. 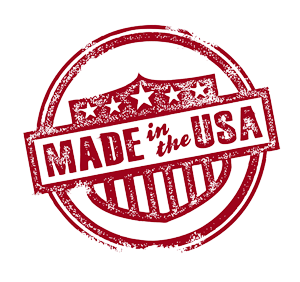 Vision, determination, dedication and natural talent are just a few of the characteristics Jeff Salentine utilized while starting J.S. 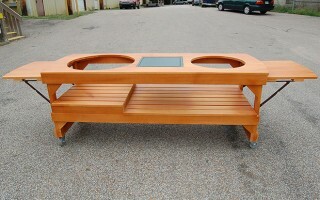 Designs Shop, LLC over 12 years ago. 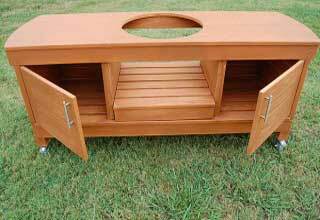 Like many small businesses, Jeff started his woodworking endeavor in his own garage. 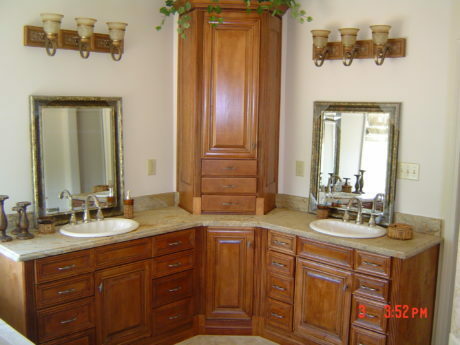 We offer complete renovation services from floor to ceiling. 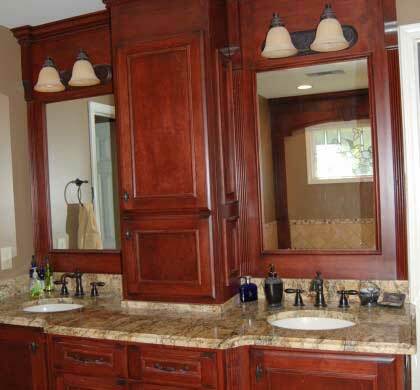 With the specialized contractors, such as tile installers, electricians, plumbers and structural engineers, we offer a “turn key” renovation allowing us to complete a project in a timely fashion. 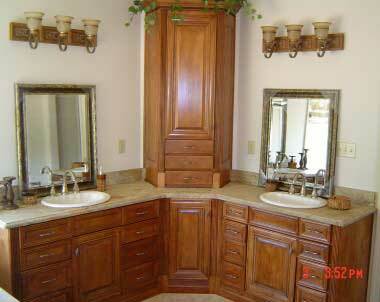 We also have our Commercial Division which includes cabinets for business, medical and dental offices. 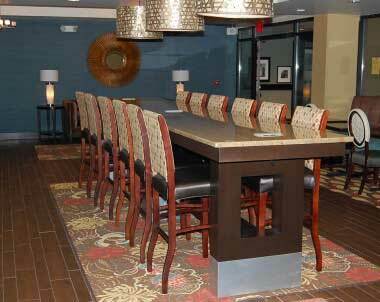 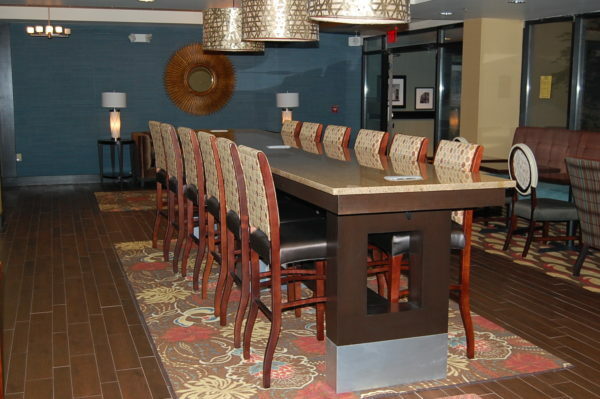 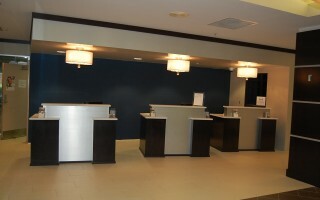 We serve the Hospitality Industry by offering complete lobby and bathroom millwork and granite installation. 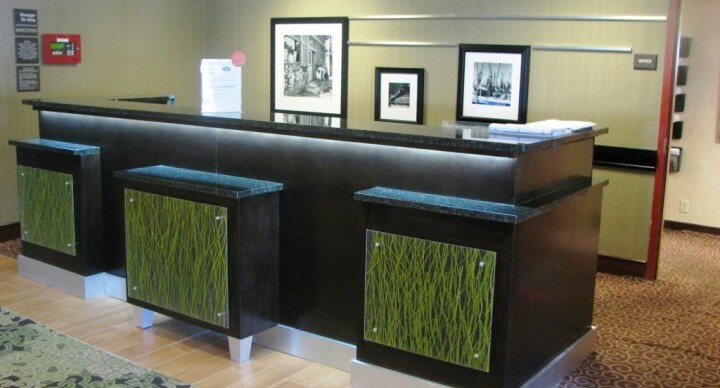 We have provided entire lobby renovations for Hampton Inns, Marriott Courtyards and Homewood Suites from coast to coast in the United States. 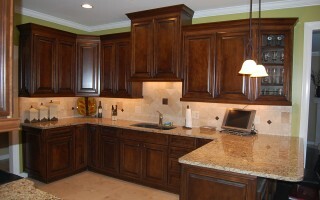 Dedication to our customers and our craft is foremost in everything we do.